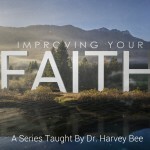 Dr. Harvey B. Bee is the Bishop and founder of Christian Fellowship Church (CFC), Home of Uplifting Ministries in Warner Robins, Georgia. Dr. Bee has an exhilarating style of ministry that has blessed audiences all over this country. 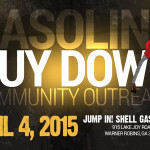 Dr. Bee is committed to making a difference in the Warner Robins Community. He is the President of the United Pastor’s Fellowship (UPF) and the Founder and President of Georgia Bible College (GBC). Dr. Bee is dedicated to serving. A retired veteran, he spent more than 20 years in the United States Air Force. As aservant leader, he has continued to serve as Pastor for over 18 years. Dr. Bee earned a Doctor of Philosophy Degree in Pastoral Care and Ministry from Minnesota Graduate School of Theology. Dr. Bee is an author of the latest book entitled, “Life Changing Promises!” Life Changing Promises reveals the hidden treasures of a committed life to God. If you have been searching for a long time, he challenges you to discover concealed riches which have been unknown to many. Dr. Bee is united in covenant to his wife (Dr. Veronica G. Bee) of almost 29 years. They have three wonderful children, Carlos, Jarius, and Mira. He truly believes that marriage should be: permanent, pleasurable, and a picture of Christ. Dr. Bee has endured the challenges of ministry for 27 years. As a result of his obedience to Christ, he is a living example of what God can do with a willing vessel, totally committed to Him. 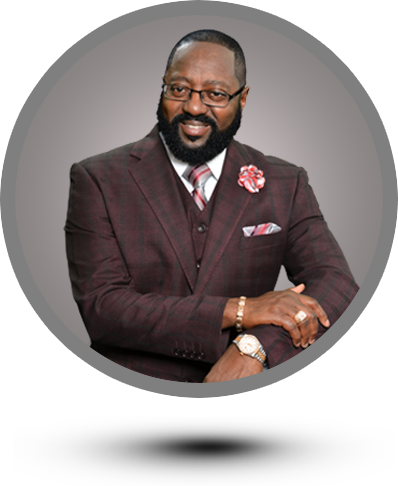 Dr. Bee is currently listed as one of the greatest pastors in Houston and Peach counties. Dr. Bee is a life member of the NAACP.